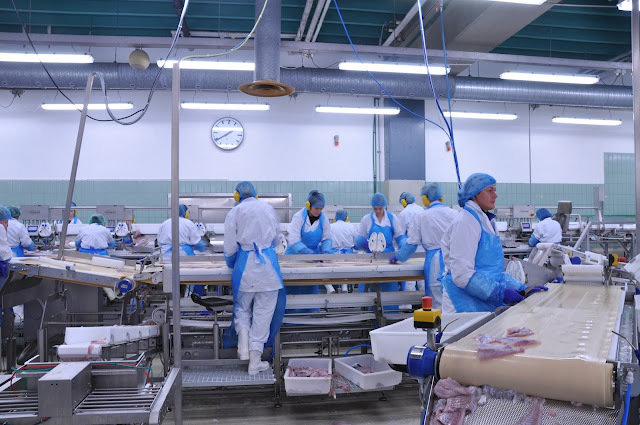 Preparing a full HACCP plan can seem like a daunting task, given the amount of variables that must be accounted for across the whole manufacturing process. We’ve covered the general principles underlying an effective plan, and some of the common hazards to keep in mind. In this article we will give an overview on how to actually approach making the plan itself, and what should be included within it. This guide to preparing an HACCP plan will allow you to ensure exemplary food safety standards across the whole food preparation process. Plan what needs to be done and record it. Do what was planned to adhere to food safety standards. Check that you are doing what you planned to do, that it is working, and record this data. Act on correcting and problems, and record any actions. Now, on with the guide. Put together your HACCP team. This can be done internally if enough expertise is available. If not, outside assistance may need to be drafted in. A specialist with knowledge of the commodity process is required, and specialists for separate hazards or distribution stages are very helpful. Record the names of your HACCP team leader and team members. Add to this company details, and the process to be covered by the plan (e.g. beef mincing). Create a product description including customer specifications and relevant safety information regarding composition, physical properties, storage, and transport. After discussion with your HACCP team, put together a summary of the process scope, and a flowchart of the steps it entails. The start and end points of the process. The type of food safety hazards to be addressed. The product and its intended use. The customers and end users of the product. How the product is packaged, stored, and delivered. All inputs into the process (e.g. ingredients, water, packaging). Any delays before, during, or after steps. Different operating procedures for different shifts. Any times the product may be brought back into the process for re-work. All outputs from the process, even those considered by-products. 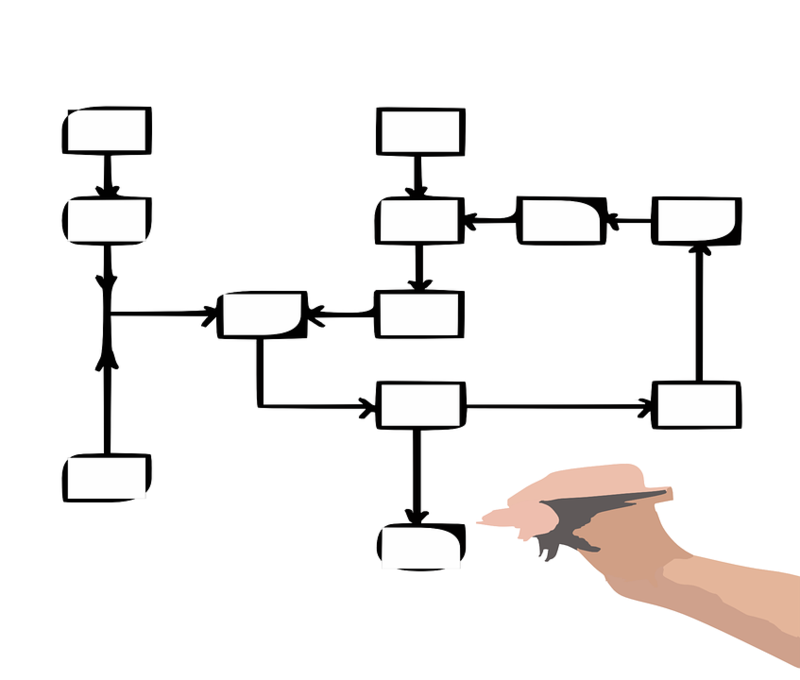 Once the flowchart has been completed, an on-site confirmation of it should be carried out, known as “walking the line,” to confirm that nothing has been missed out. 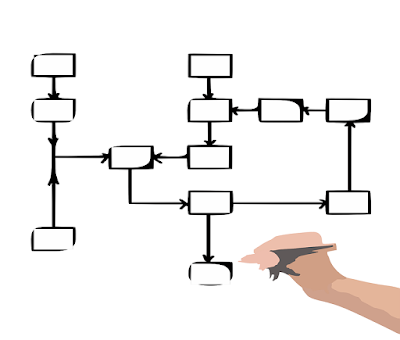 For each step in your flowchart, identify any possible food safety hazards (see our articles on common hazards and how to perform a hazard analysis). For each hazard, describe the risk factor, and control measures to be taken (e.g. good hygiene practices and procedures). This part distinguishes which control points are critical to food safety, as opposed to preferable for food quality. Whilst control measures should still be followed for factors affecting quality, those related to safety are the main focus of an HACCP plan. Mark Critical Control Points (CCPs) as such on the plan. For each CCP, establish a legal or critical limit that must be kept to (e.g. product must be kept within a certain temperature range). The critical limit may be stricter than the legal limit, but should never be less, as legal requirements must be met. 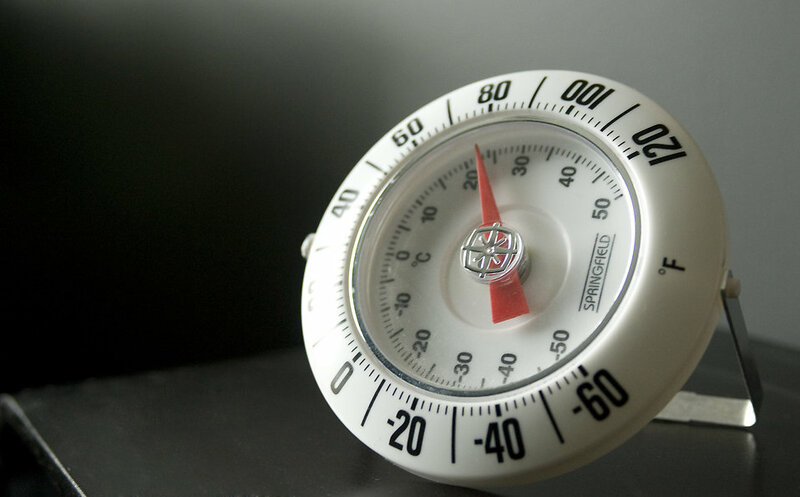 Once limits are decided, monitoring and corrective procedures must be put in place to ensure that limits are continuously followed and, if necessary, problems can be corrected or unsafe product removed before reaching the consumer. Each CCP must have pre-set monitoring checks, such as instrument reading or product sampling, that are carried out to show if control measures are in any danger of failing or falling outside critical limits. These monitoring steps should also trigger corrective action when necessary. How exactly the monitoring of critical or limits will be done. When and how often these checks must be carried out. Who will perform the monitoring (staff should not usually be allowed to check their own work). What information is to be recorded, and where. Who will monitor the monitoring, i.e. who is responsible for ensuring monitoring procedures are being properly carried out. The staff responsible for fulfilling monitoring procedures must have clear instructions, particularly with regards to what to do if a problem occurs and corrective action is necessary. For further details, see our full article on how to set up HACCP monitoring procedures. For each CCP, forecast any potential problems that may occur after deviation outside critical limits or contamination of product. Responsible plant staff must perform corrective action immediately upon monitoring detection. Withdraw and correct or dispose of affected product. Investigate the cause of the problem to ensure it does not happen again. Who must carry out corrective actions. What information must be recorded if they must be used. Who checks that corrective action has been executed properly (again, it is better not to have staff checking their own work). Once you have fully detailed the scope, control points, CCPs, monitoring procedures and corrective actions, you must check that the whole process is functioning correctly, meaning that all hazards are controlled. The validation must happen at the start, before the production process and HACCP plan is fully implemented. It serves as a “test run,” to check that all control measures and monitoring is working effectively to control hazards and meet control point limits. The verification stage is an on-going process to make sure that CCPs and monitoring procedures and continuing to function effectively. What validation and verification checks should be performed and when/how often. Who should carry them out. What information should be recorded. Who supervises validation and verification to ensure they are carried out properly. Proper documentation is an essential part of setting up and maintaining an HACCP plan. It shows that correct procedure has been followed throughout the process, and provides product traceability. It also provides a record of compliance with critical and legal limits. Documentation should also include the original HACCP plan, but will mostly consist of on-going records as the process continues to run. Records can take a number of forms, from simple checklists to charts and diagrams. All records should note the time of writing, and the employee responsible for it. This process can be simplified by establishing daily diaries, listing responsibilities by when they must be performed (e.g. daily; before, during, or after production). If the checks are daily, or several times a day, all of them must be documented. If, on the other hand, checks are very frequent or continuous, only exceptions must be reported. Any corrective actions must also be recorded. Longer timescale checks (e.g. monthly) must also be made of the process itself (this is part of the verification scheme) to ensure that persistent problems are dealt with or that changes are accounted for (e.g. corrective training, dealing with new equipment). Finally there should be an even longer review, usually annually, of the HACCP plan and all records, unless one has already been performed due to significant changes in the process or products. If any changes are recommended, record them and begin implementation. Overall, if these steps are followed correctly, and adapted to the unique needs of your food processing plant, you will be left with an exhaustive HACCP plan that ensures impeccable food safety, and that you have fulfilled your due diligence as manufacturer.